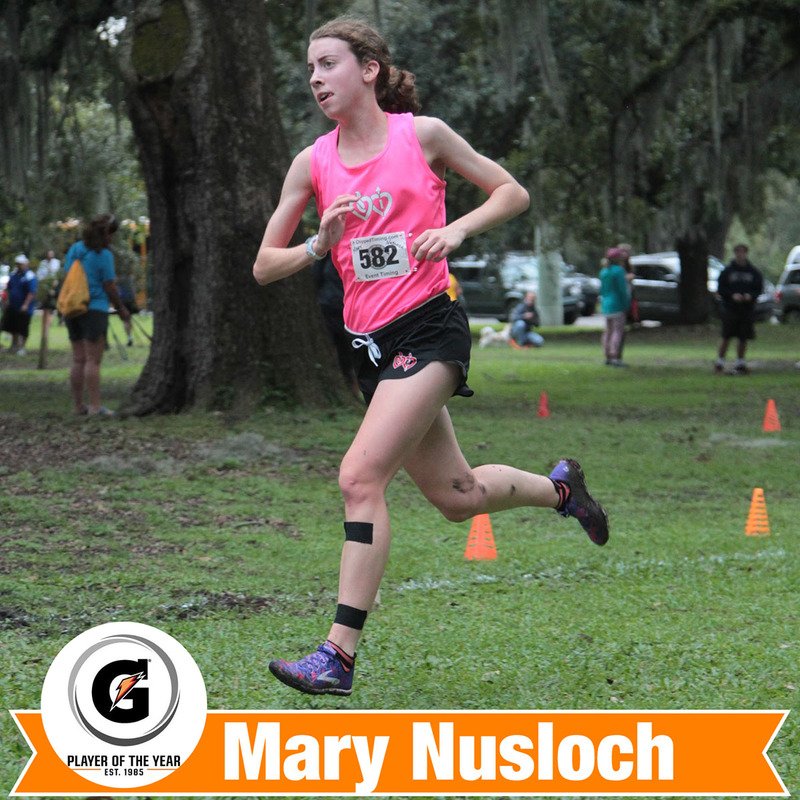 In its 34th year of honoring the nation’s best high school athletes, The Gatorade Company announced Mary Nusloch ’19 of the Academy of the Sacred Heart as its 2018-19 Gatorade Louisiana Girls Cross Country Runner of the Year. 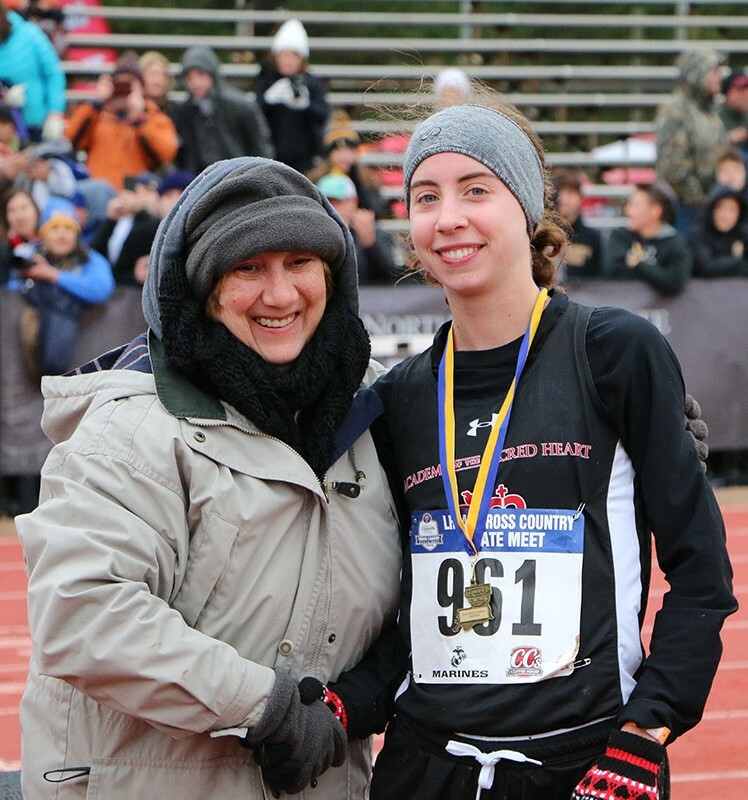 Nusloch is the first Gatorade Louisiana Girls Cross Country Runner of the Year to be chosen from Academy of the Sacred Heart. The award, which recognizes not only outstanding athletic excellence but also high standards of academic achievement and exemplary character demonstrated on and off the racecourse, distinguishes Nusloch as Louisiana’s best high school girls’ cross country runner. She is now a finalist for the prestigious Gatorade National Girls Cross Country Runner of the Year award to be announced in February. 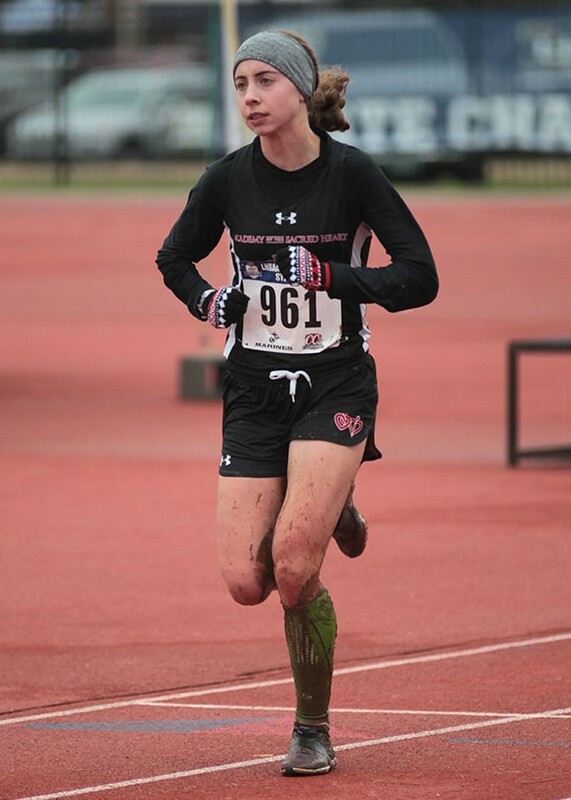 The 5-foot-6 senior captured the LHSAA State Class 3A title this past season, running in historically cold and poor course conditions to break the tape in 22:04.20—one minute and 47.3 seconds ahead of her next-closest competitor—and leading the Cardinals to the state class title. Nusloch won seven of her eight races last fall, including her last seven in a row, and was the state’s only girl to clock three sub-18 three-mile times in 2018. Nusloch has maintained a 3.93 GPA in the classroom. She has signed a National Letter of Intent to compete in cross country and track and field on scholarship at Rhodes College (Tenn.) this fall.